Australian are hit hard for speeding offences. IF YOU think Australian motorists are hard done by with excessive fines, spare a thought for motorists in some of these countries. Research conducted by British comparison website GoCompare revealed the 10 most expensive countries in the world for fines and then the most expensive Australian states. 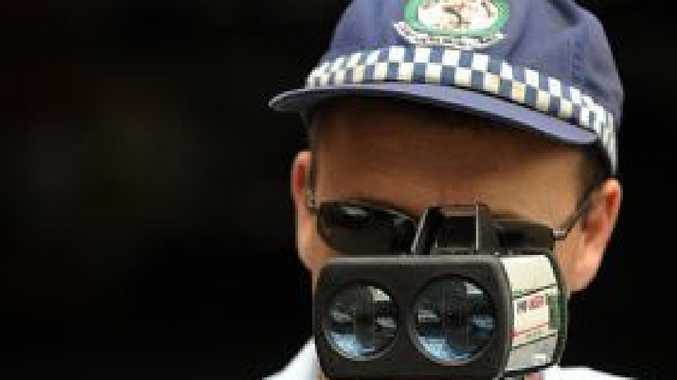 It found the average speeding fine for those going 21km/h over the limit in Australia is $401, which is the sixth most expensive in the world. 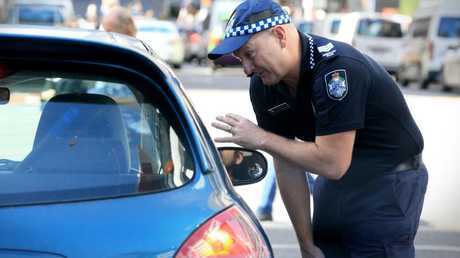 South Australia led the field with offenders facing a whopping $771 fine followed by NSW ($472), Queensland ($435), Western Australia ($400), Victoria ($332) - Tasmania is the outlier with a fine that's less than half imposed in the Garden State, $163. And if you these fines are grievous, spare a thought for Norwegians, who are slugged $1028 for the same offence. UK residents also feel the stinging rebuke of the law with an average fine of $595. Tasmania turns the tables in other respects - motorists will be slugged with a $326 fine for using their mobile phone behind the wheel. Effectively, that fine matches the Apple Isle's combined penalty for running a red light while exceeding the limit by more than 20km/h. There is no debate that distracted drivers are a menace on the road and a common cause of accidents. Yet it could be argued that speeding through a red light at more than 20km/h over the speed limit could have far more dangerous consequences. Despite the high fine Tasmania was still the cheapest state for an offender to be caught. Victoria ($484) was the most expensive followed by WA ($400), Queensland ($391), NSW ($337) and SA ($334). With an average cost of $350, Australia ranked as the sixth most expensive place to get stung for using a mobile phone while driving. Canada tops the international stakes with an average fine of $378 for using a mobile phone. In the UK, the average fine is $354. Tasmania has the lowest fines for running a red light and exceeding the limit by 20km/h. Running a red light will on average cost Aussie motorists $343, making it the eighth most expensive country in the world. But the fine is minuscule compared to Greece and Norway, which hand out fines of $1094 and $1091 respectively. 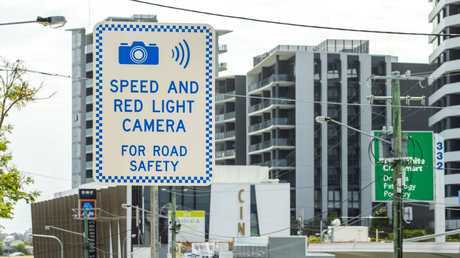 The most expensive state to be caught for running a red light is again South Australia ($464) followed by NSW ($448), Queensland ($391), Victoria ($322), WA ($300) and Tasmania ($163). Source: GoCompare analysis of 31 OECD countries.